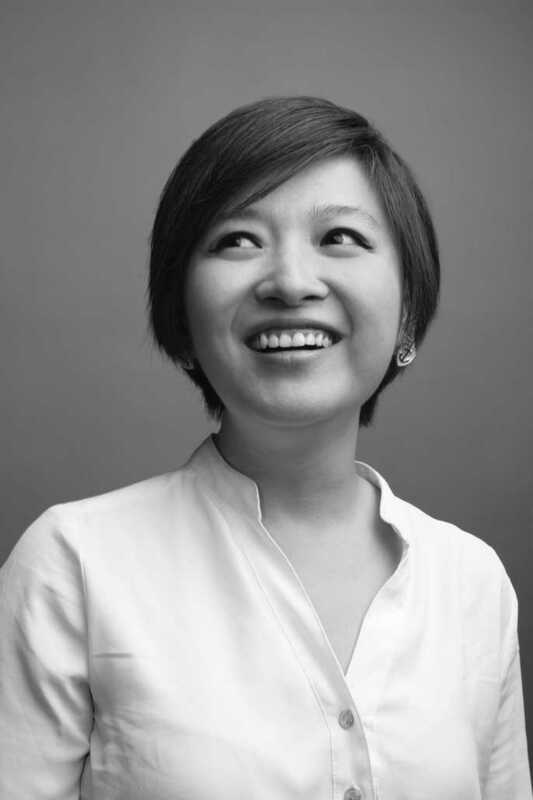 Rui Ma is a Venture Partner at 500 Startups, a leading accelerator and seed investment fund in technology companies, where she is in charge of all investment activity in the Greater China region. Prior to 500, she worked for nearly a decade in private equity and mergers & acquisitions roles at the Raine Group, Morgan Stanley and Merrill Lynch in both Silicon Valley and China. She is based in Beijing and has been living and working in China since 2007. Rui holds a B.S. in Electrical Engineering and Computer Science from the University of California at Berkeley. 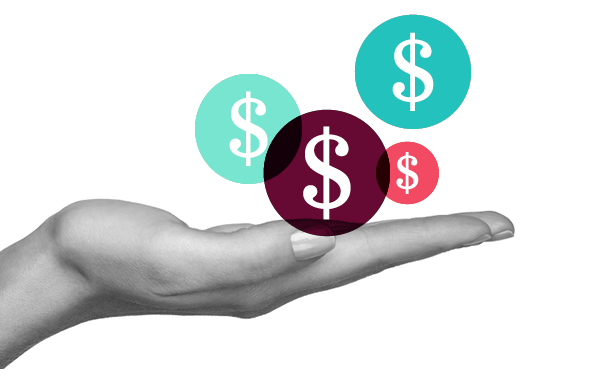 An introduction to the world of investing in early stage technology start-ups.